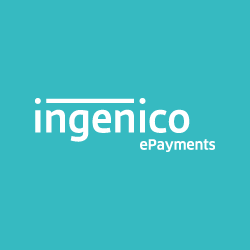 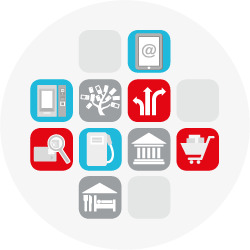 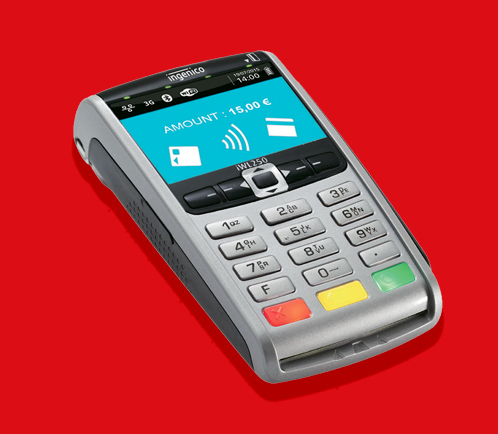 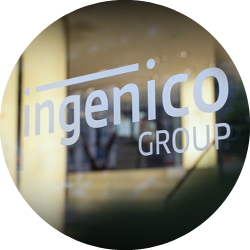 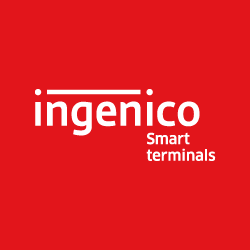 With their compact design and their rich multimedia capabilities, Ingenico’s portable terminals are the best companion to support you in your business on the move, while opening the door to many new business applications and beyond payment. 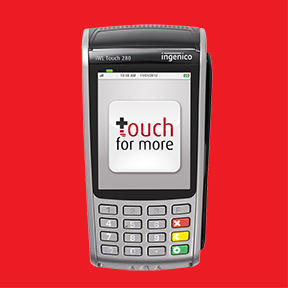 The iWL Touch 280 turns payment into an interactive point of sales, providing tailor-made business apps to boost merchant productivity. 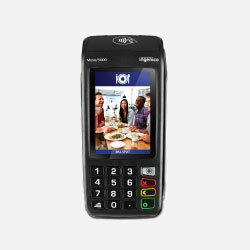 The iWL series Ex is designed to bring an innovative payment solution and remains connected even in the most demanding environments such gas stations.